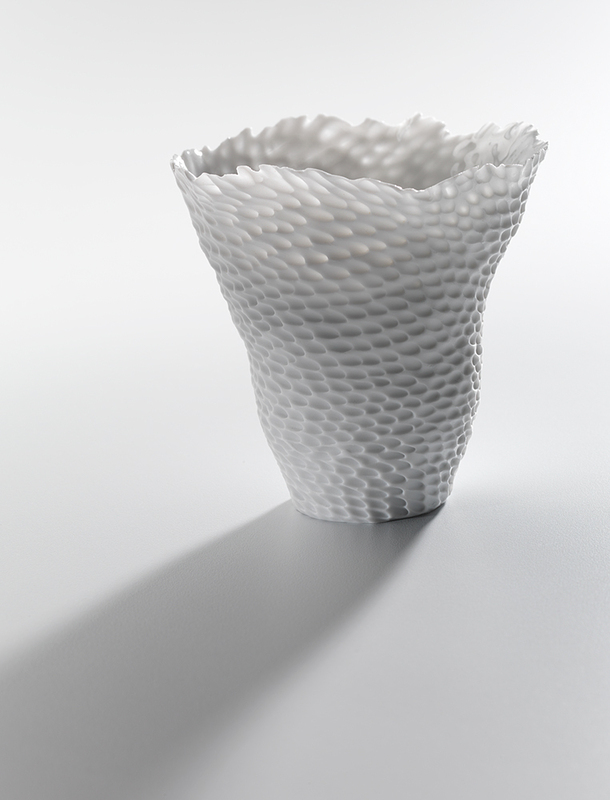 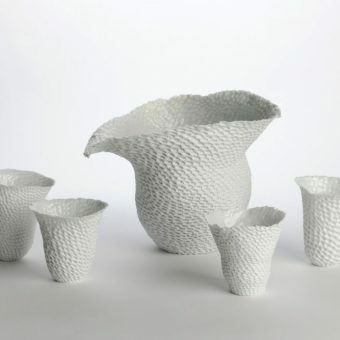 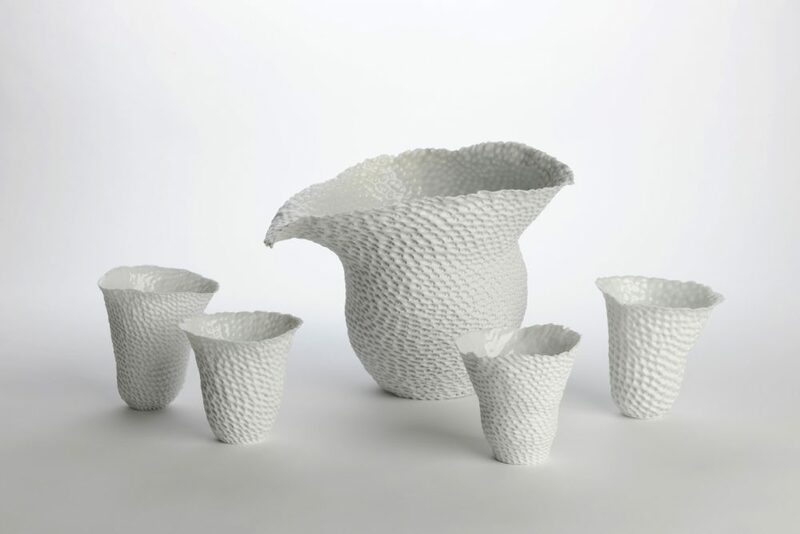 Stephanie James-Manttan’s sculptural porcelain works are studies in light and balance. 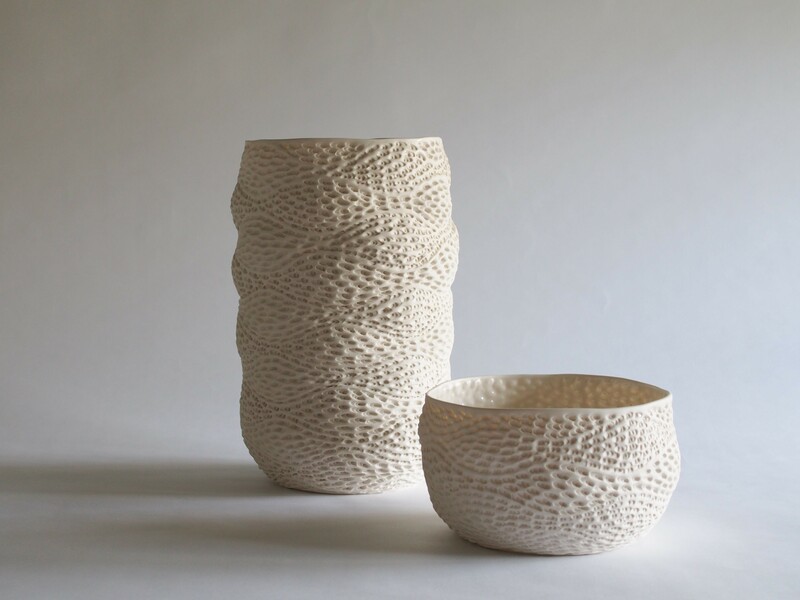 Her vessels evolve on the pottery wheel. 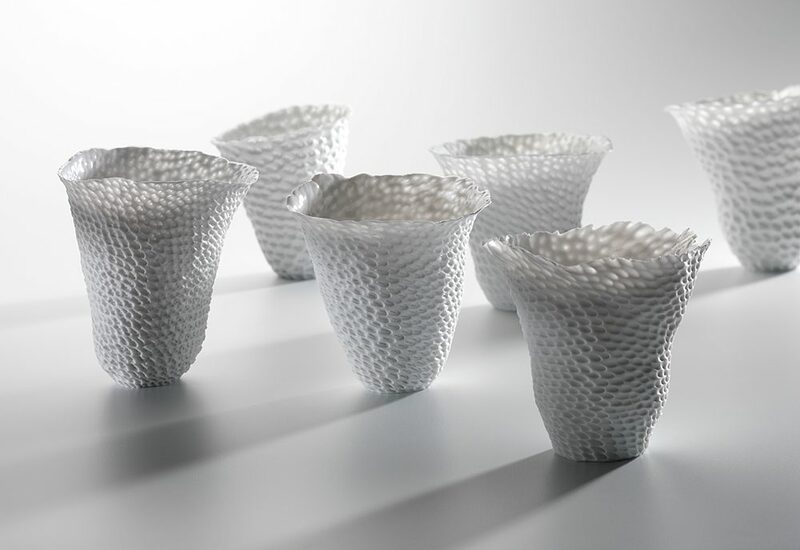 Indenting the surface while wet, she transforms them into translucent, textural forms that have a soft woven-like characteristic. 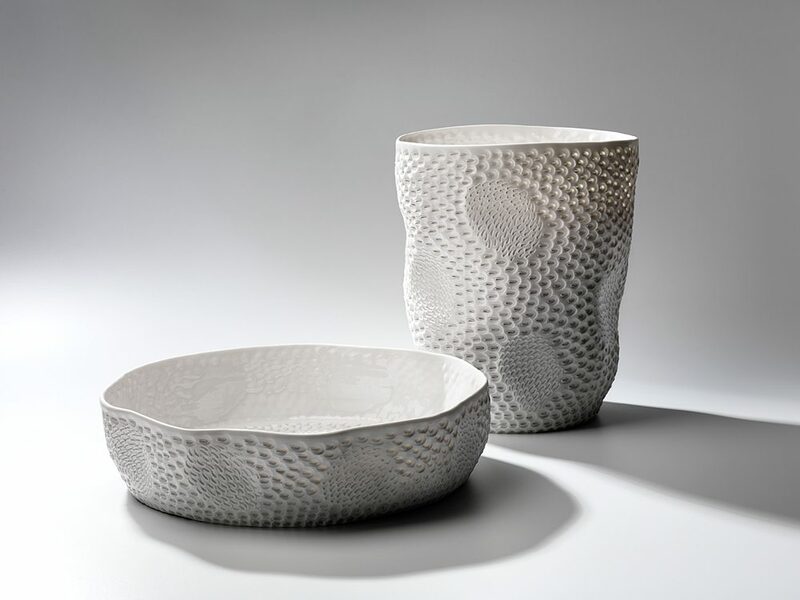 Influenced by indigenous basket weaving, her work is also informed by the inherent organic qualities of her chosen medium. 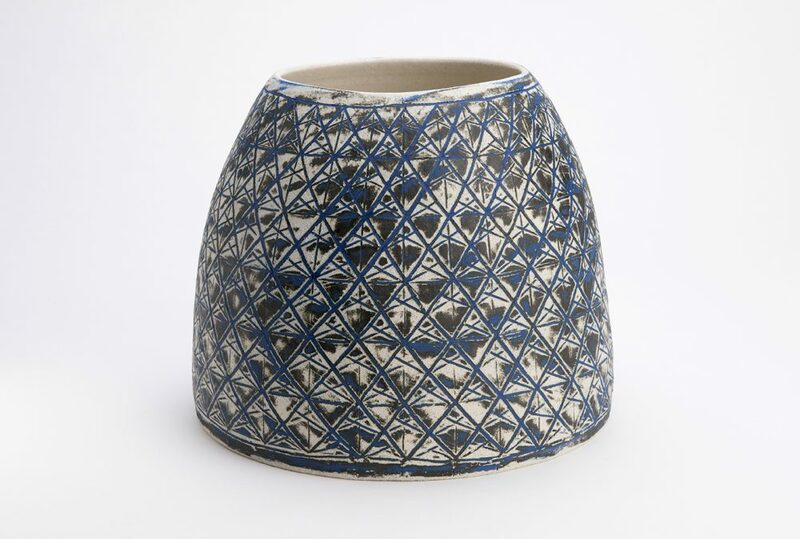 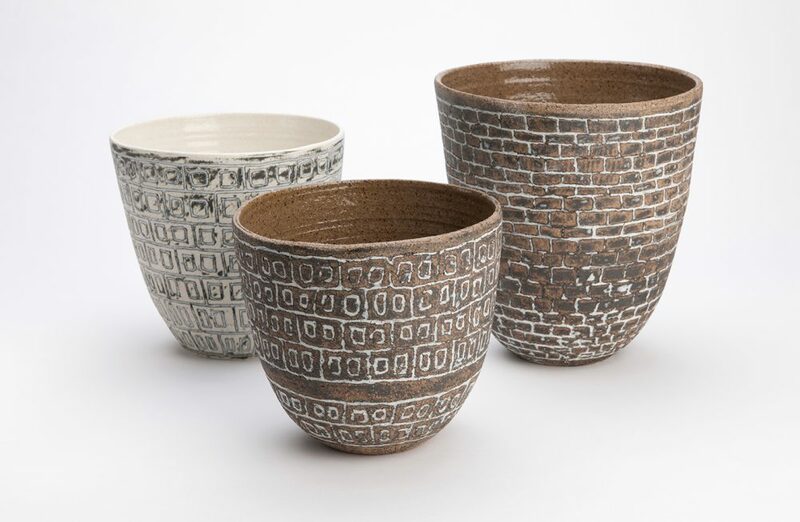 Alongside her exhibition work, James-Manttan makes a production line of tableware and has recently begun experimenting with other clay bodies such as stoneware and raku.  She is co-founder of 6 Hands Studio in West Croydon and opened the retail space 3 Degrees West late last year. 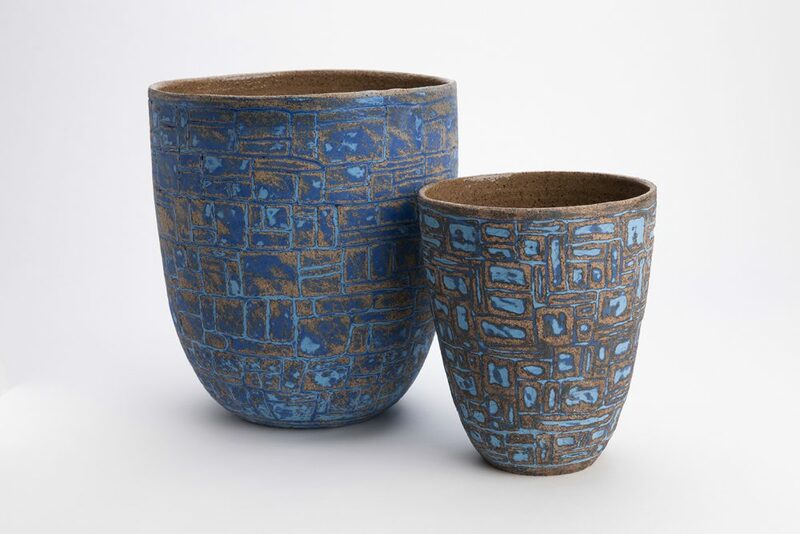 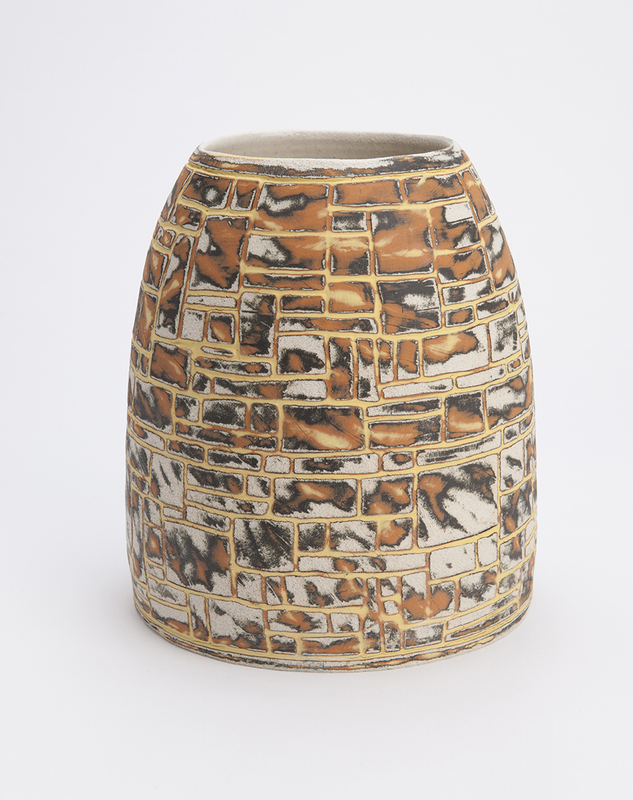 Her work is exhibited nationally and can be found in numerous leading Australian craft and design outlets, including at JamFactory and One Small Room.